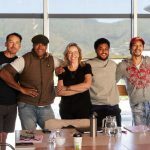 Geographical distance and the attendant costs are seen as the biggest hurdles to New Zealand film makers, a survey commissioned by the New Zealand Film Commission has found. 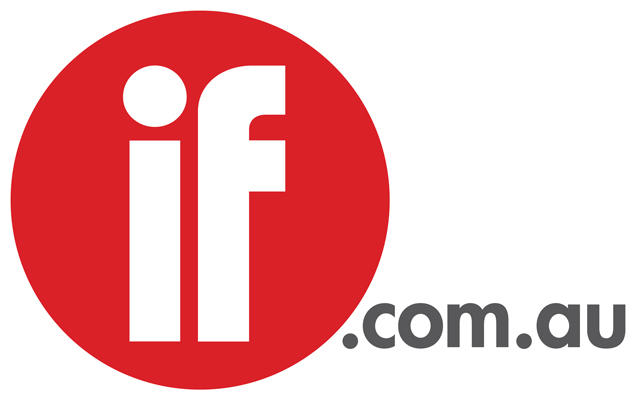 The independent survey involved interviewing New Zealand producers and distributors about their perceptions of the industry and the NZFC’s role. While New Zealand’s geographical distance was seen as a barrier, producers and distributors believed the solution lay in the industry working together. And the NZFC was seen as critical to the survival and success of the industry. · There is a desire for the NZFC to increase its “professional development” work – particularly around script writing and development. There was also a strong interest in a NZFC seminar about the workings of the industry as a whole – covering every aspect from script to screen. 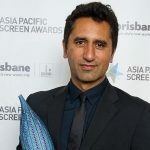 · There is a perception that there is a great story to tell about New Zealand’s film industry, but that we could be telling it more persuasively. · There is a gap between the way producers and distributors understand the NZFC’s sales and marketing role. · Some survey participants want more information about funding decisions and their rationale, as well as information around market success. · There is concern that NZFC has funded too many “culturally generic” horror films. Dr Harley says the Board of the NZFC will give more consideration to all of these areas in coming months. Dr Harley says overall the survey findings are positive for the industry and the role of the NZFC in providing vital support.